In his book, Confessions, Augustine wrote that he came to God too late. He expressed regret that he had thrust himself upon the beautiful things that God had created instead of turning within to seek God, the Creator. According to Confessions, it was only after sensing a voice telling him to “take and read,” was Augustine compelled to pick up a Bible where he read and obeyed a passage that instructed him to follow Christ. The Law of Attraction was at work at all times to give Augustine whatever he set his heart upon and felt driven to get–at first, stature as a hedonist and powerful orator and later, as a denunciate of hedonism and devoted follower of Christ. All I can remember is today was TONY AWARD DAY! I purposely didn’t schedule a rehearsal today because I wanted to say home and see the Tony Awards. Actually, I was supposed to go to a party, which I paid $25.00 for, but, sadly, yesterday, on my tours … a sort throat started. Today I felt even more like crap and stayed home. 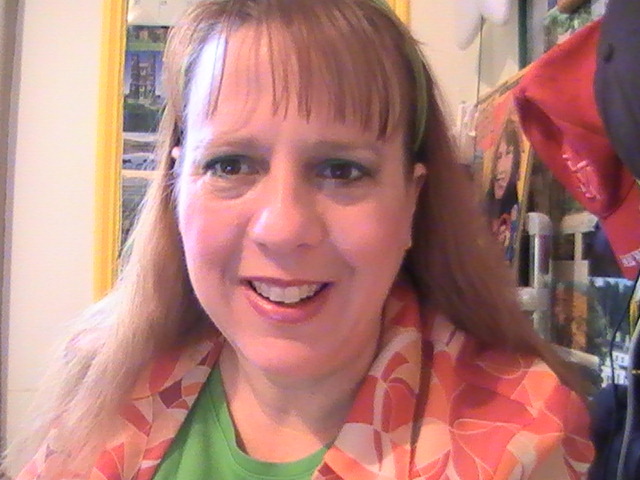 Because I had paid for the party, I was going to try to get there … yet, as the day progressed, I felt more and more like crap and wanted to say home. Thus, I canceled my attendance at the party and asked for a refund. 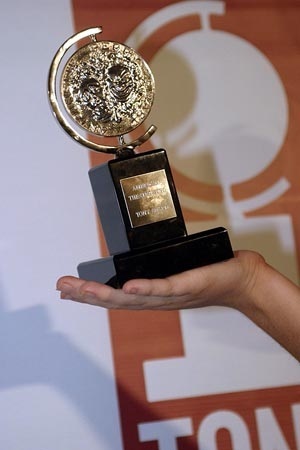 Despite the fact I did, indeed, feel awful — I loved the Tony’s. As par for the course, it strengthened my resolve to pursue my acting dreams. I just want to be on Broadway, I really must! It’s who I am . . . it’s my purpose . . . my heart . . .my soul. Love, Light & Stage Lights . . . 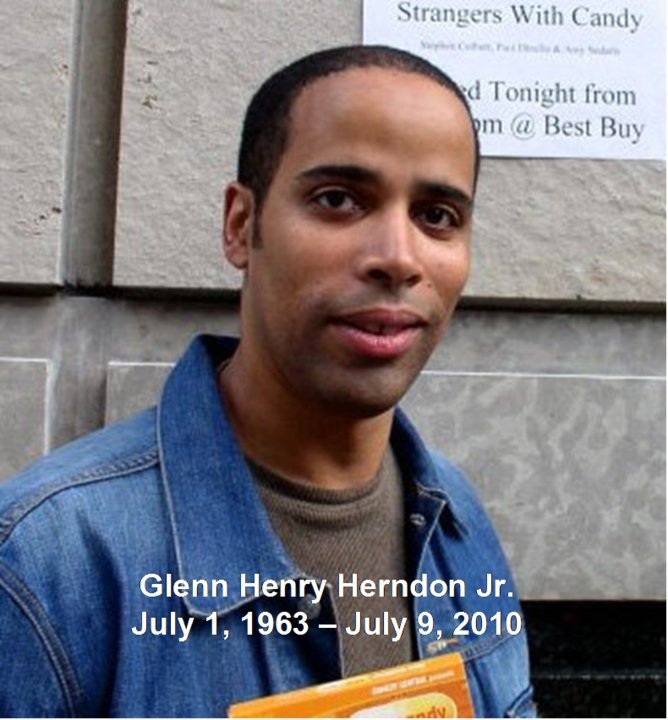 This was m y friend, Glenn Herndon. As you can see, he left us on July 9th, 2010. He was a friend from my past, really. I cannot say I knew him well…but what I did know was lovely. He was talented, kind and one of the best damn ‘Frank N. Furter’s’ in Rocky Horror Picture Show Shadow Cast 8th Street Playhouse history. He put on his costume at for anniversaries and such. The photo here, with his date of birth and death were lovingly posted on his brothers, Rodney Herndon’s, facebook. Thus, I copied this photograph from his page. Here is a photo I have him in full costume. Wasn’t he brilliant? This photo was taken by L.A. Dennis Miller at the 10th Anniversary of Rocky Horror Picture Show in 1985. It was at the Beacon Theatre in Manhattan. I miss you, Glenn . . . Enjoy the Other Side!